The day has finally arrived – the F1® Esports New Balance Pro Series is here! From here on in, the competition gets that just that more serious, with 10 races spread across three events. You’ll be able to watch races two and three- Shanghai International Circuit and Baku City Circuit – in the first live event tonight from 19:00 BST on the F1 Facebook page. Here’s what’s going to be happening today, though you can find a full schedule on the F1Esports website here. Introducing Haas F1 Esports Team! ? RT if you will be cheering on our @Haas_Automation Esports drivers, @martin_stefanko and @trlmagicmsm, on Wednesday! The @hypeenergy @eForceIndiaF1 team will make its #F1Esports debut tomorrow! Following an in-depth assessment, the team will field @FDonoso99 and @Marcel_J_Kiefer in the inaugural three rounds, with @TheReal_Mads in standby as reserve driver. 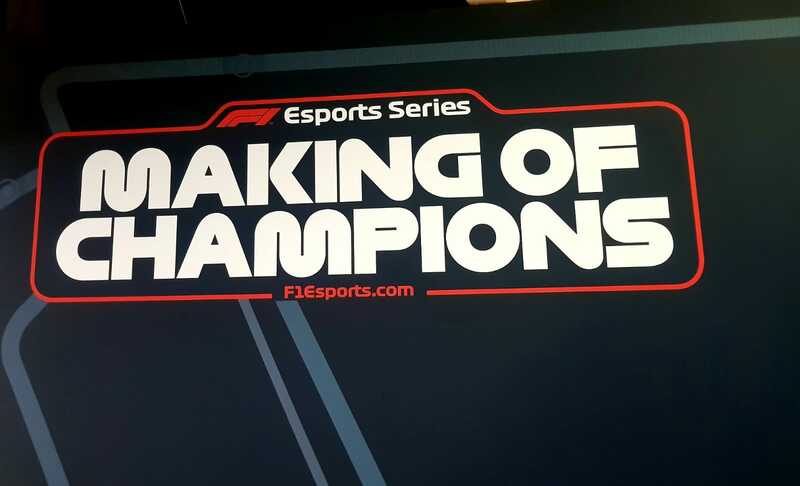 Driver line-up confirmed as we build up to the first #F1Esports Pro Series event in London ? Make sure you catch all the action from 1900 BST on the F1 Facebook page. You can also keep up with what’s happening on our Twitter, Instagram and Facebook! Social Media Manager for the F1 games. Loves F1 and PC gaming far too much to be healthy. F1® Mobile Racing – New Details on Android Devices and the Future!